The ROCKWOODS- by master builder Anthem Properties. Here's your lucky #88. A Rare find in todays market, Bdrms are EXTRA spacious!! Boasts 2 bdrms up with 2Full/bath ,both with walk-in closets + 1 Bdrm on lower level with 3pc bath. Bright, 9Ft Ceilings, floor to ceiling windows, energy -efficient low E windows, Engineered HARDWOOD floors, Kitchen- Flat panel Soft-close cabinets, stainless steel Whirlpool appliances, GRANITE counters. 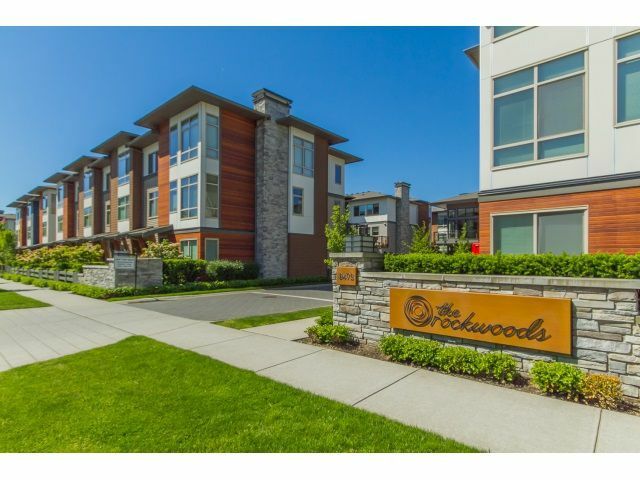 State-of -the Art Rockwoods amenities-gym, party lounge, outdoor BBQ area, playground. SIDE x SIDE double garage. Quiet yet near transit, shops,schools. Low Strata Fee. Life Rocks- live in Style!!! Open house Sunday May 15 2:00-4:00pm offers if any, to be emailed by 6:00pm May 16.